We can’t believe that the summer is almost over! Labor Day weekend is coming up and gives us one more great opportunity to celebrate summer in style. Residents in our apartments in Ridgeland, SC have access to fabulous outdoor amenities, which are perfect to use for one last hurrah of the season. 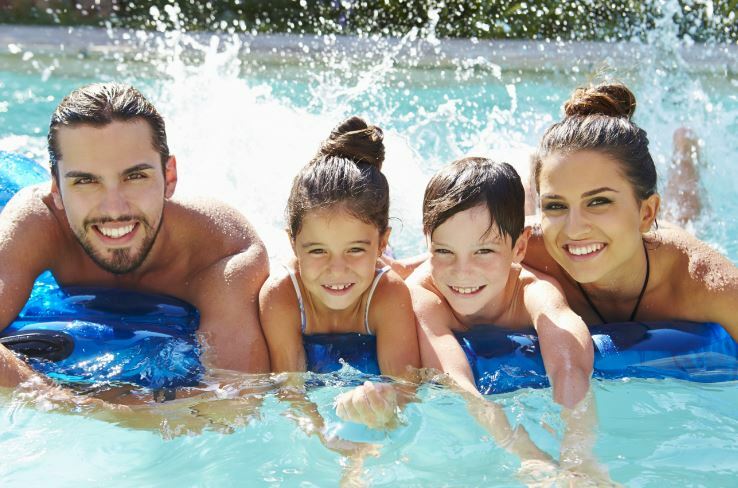 If you’re relaxing by the pool, attending a cookout, or playing outdoors – there are so many ways to celebrate the long weekend and the traditional end of summer. Here are some great ideas and ways to enjoy the long weekend in South Carolina. Whether you’re staying close to home at Abberly Chase or venturing out over the long Labor Day weekend, we hope you have fun. We believe it’s how you live that matters! Spending time with friends, neighbors and loved ones is what matters most. Happy Labor Day!